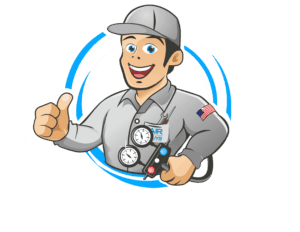 Experienced and professional HVAC repair, install and advice. We want to Keep You Cool and Comfortable in any climate. 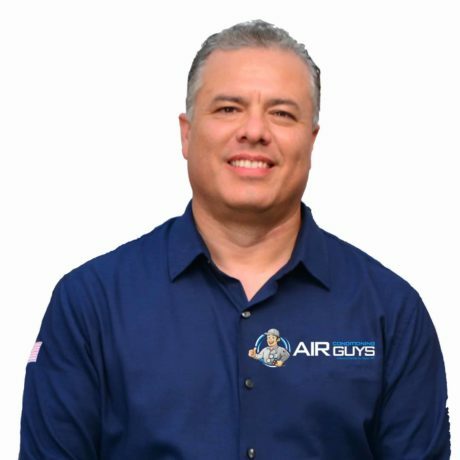 Our experts will solve your comfort issue in no time.